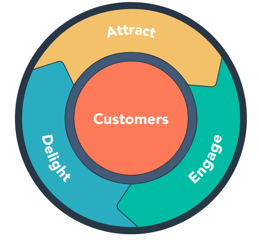 Learn how to deliver success through inbound marketing. My aim with this website is to share my best practices, key learnings and lessons learned along the way from working with agencies all over Europe. All of which will hopefully help you optimize your processes and deliver success. Why? Because I like to help others reach their goals. Sam Hirbod, Inbound Strategist for Agencies (Channel Consultant) at HubSpot.